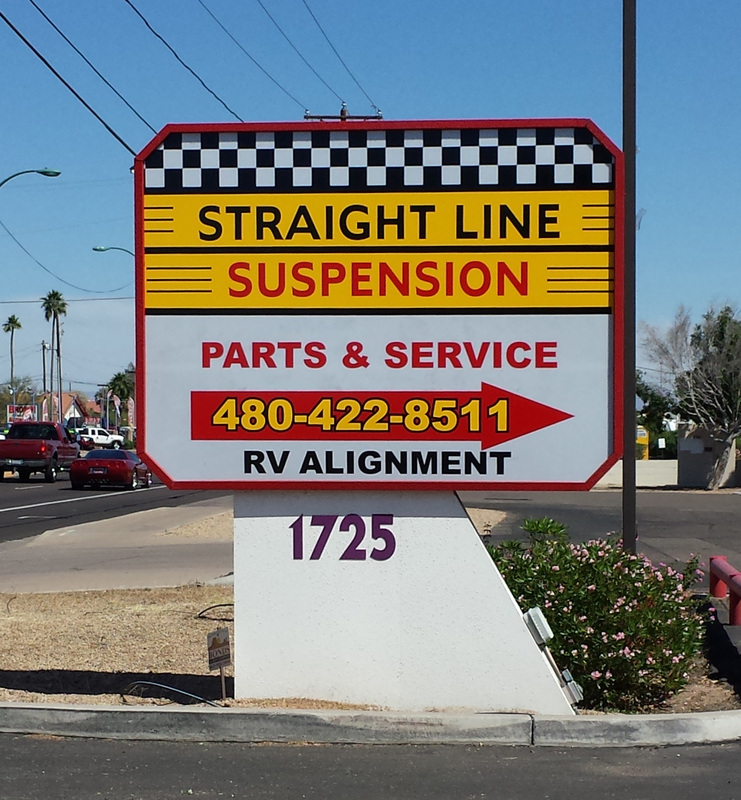 Straight Line Suspension is your new locally owned solution for truck, trailer, and RV alignment and suspension parts and service needs. 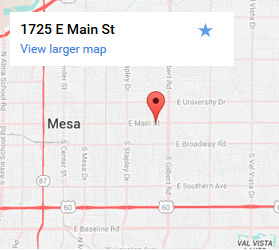 Conveniently located on East Main Street in the heart of Mesa, Arizona, we serve commercial truck and trailer service requirements as well as the local recreational vehicle community. We welcome you to visit our shop and meet our friendly staff! We look forward to serving your commercial and recreational suspension and alignment needs!